As the official curriculum and qualification provider, ASDAN equips learners to thrive in 21st century education, work and life. Upon successful completion of the Certificate of Personal Effectiveness or Award of Personal Effectiveness, for example, students can earn up to 16 UCAS points. These points can, in turn, be used towards a university application. So if a student wants to stand out from the crowd, boost their points score and add another dimension to their personal statement or CV, these qualifications are perfect for them and other group members. 16 UCAS Points under the new points structure is equivalent to a B at AS-level. When referring to “total hours involved” this is not volunteer hours. 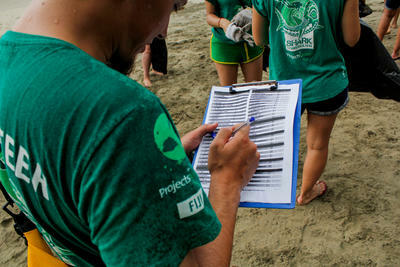 Hours are made up of different activities done to complete the modules, which can be before, during and after the trip. This includes planning session and fundraising events. The minimum project duration is 2 weeks to participate for any of the qualifications / programmes. It’s no secret; when applying for a place at university, an application needs to be of exceptional quality. It is more important than ever for students to be able to draw on their own experiences in interviews. 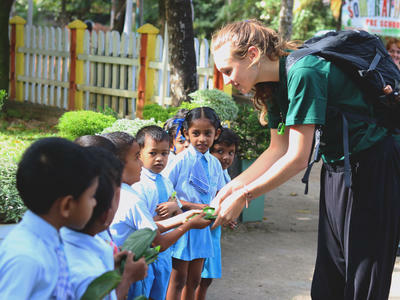 Volunteering abroad, in this way, can improve student’s confidence, build work skills, help gain knowledge on a new subject, and provide them with the chance to travel. More importantly, your group can also make a big difference to the lives of the people you volunteer to help. As a fully accredited centre for offering ASDAN short courses, Projects Abroad now offers to help your group build the skills they need. How do groups complete the CoPE / AoPE Level 3? Much of the work needed to complete each respective award involves building a portfolio of evidence to show how students have practised and developed the necessary skills, while completing a selection of activities from a student book. Your Projects Abroad ASDAN tutor will guide your group through a full copy of the standards. Providing key information on how to interpret and implement the required unit standards. A number of universities and other higher education institutions say that CoPE / AoPE level 3 can contribute to entry requirements for a range of courses, alongside other level 3 qualifications. Your students should check with the department offering the course that they will consider CoPE / AoPE as part of your application. 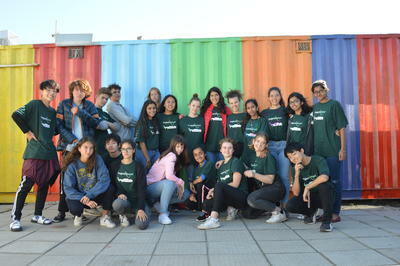 With numerous options to choose from, our Group Trips are varied, packed with adventure, and cultural awareness to ensure students have an enriching learning experience and head home with a wealth of new experiences, friends and memories, which will ultimately influence their futures. Projects Abroad is on hand to support and guide you through your ASDAN qualification. If you’re thinking of gaining a qualification with us and you would like to discuss your options further, give us a call on 01903 708 316, or drop us an email at groups@projects-abroad.co.uk.